They say pain is worth the gain. In the case of burning yourself while trying to achieve effortless beach waves? Not so much. Unfortunately, most of us who wield a hot tool will, at some point or another, singe the skin around our face, neck, and even wrists—and you need to know exactly what to do or the burn can deteriorate quickly, get infected, and potentially leave behind an unsightly scar. Not to mention just really, really hurt. The moment you get the burn, sprint, don’t walk, to the nearest source of water and run cool water over the injury for as long as you can (ideally 15 to 20 minutes at least). The cool water will not only ease initial pain and discomfort by lowering the temperature of the inflamed skin, but it will help prevent skin damage and therefore scarring. This step is crucial in order to quickly heal a burn. After you run water over it, hold a cool washcloth over the area for double the cooling power. Burned skin is very susceptible to infection. After cooling, you should apply an antibacterial ointment like Neosporin, which will keep the affected area sterile and moisturized while delivering much-needed pain relief. For the first few days after the burn, keep the area covered with a sterile gauze pad and medical tape (or a Band-Aid, if the area is small enough to be fully covered by one) to protect it from bacteria. Avoid cotton, as it will stick to the tender skin. 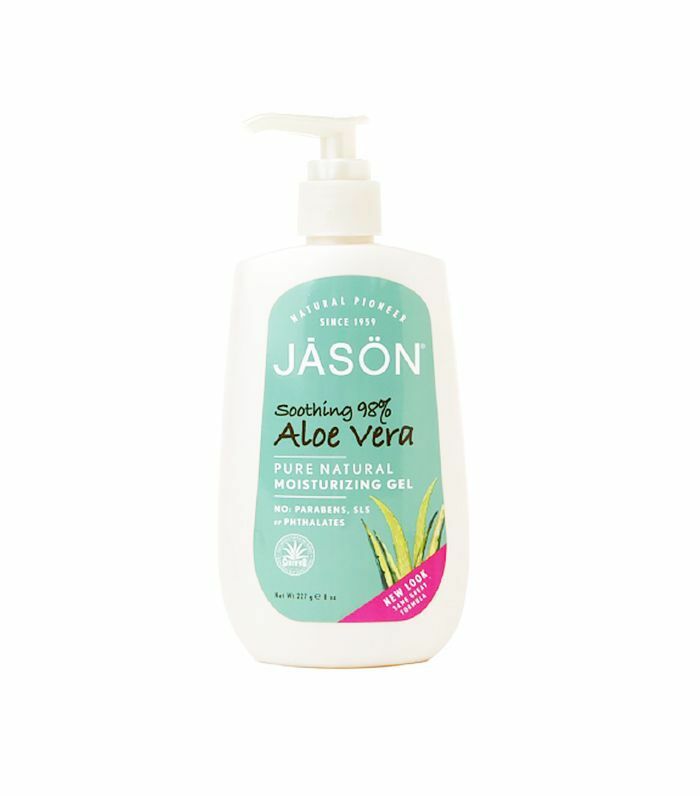 During the initial healing period, don’t apply any product to the burned area, such as lotion or makeup. While it is still an open wound, chemicals and fragrances in cosmetics can seriously irritate a burn and put it at risk of infection due to bacteria in the product. Don’t touch the burn site with your fingers, as they can also introduce harmful bacteria to the area. Always wash your hands before applying a new round of antibacterial ointment. 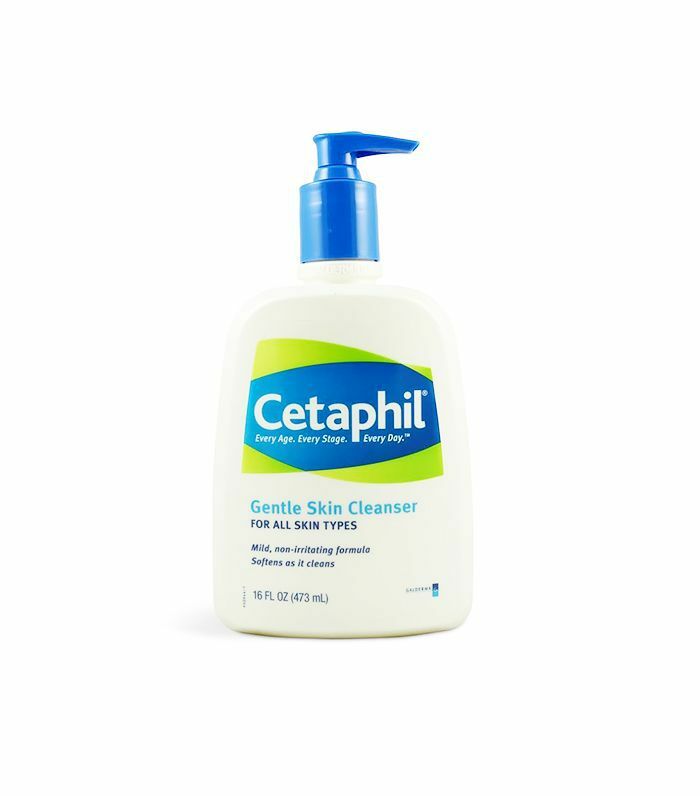 At night, gently wash the area with clean fingers and a super-mild cleanser, delicately pat dry with a soft, clean towel, and apply the ointment. Though it will be incredibly tempting, as burns itch—badly—avoid touching it at all costs. Feeling the area, scratching, and picking are surefire ways to slow healing. The best way to minimize the itch factor of burns is to keep the area clean and moisturized. 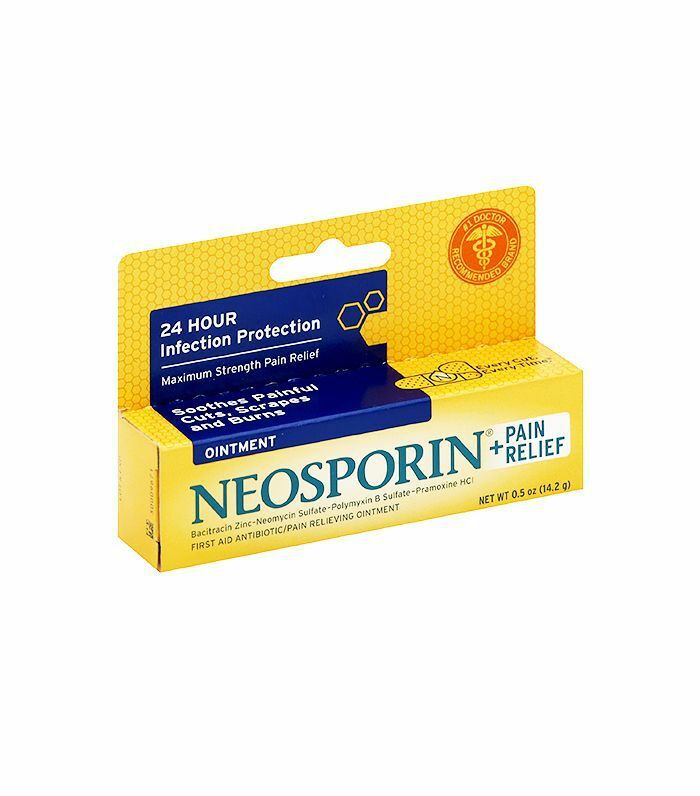 After the first few days, during which the Neosporin will take care of both the protection and moisture factor, feel free to alternate applications of first aid treatment and a soothing, healing ointment like Aquaphor, or a concentrated skin-calming, redness-reducing aloe vera gel. When the burned skin has closed and begun to turn a dark, purple-red color, you can focus your efforts on scar treatment. 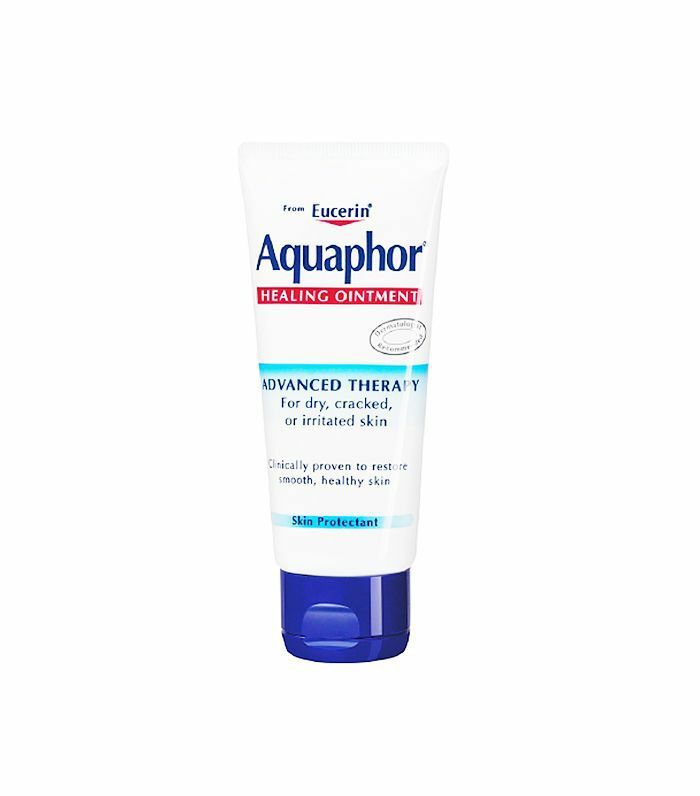 Apply a product that reduces the appearance of redness and targets the raised texture of hypertrophic scars from burns. Hypertrophic scars are dense, purple-red, itchy, and can continue to thicken for months after the moment of injury. 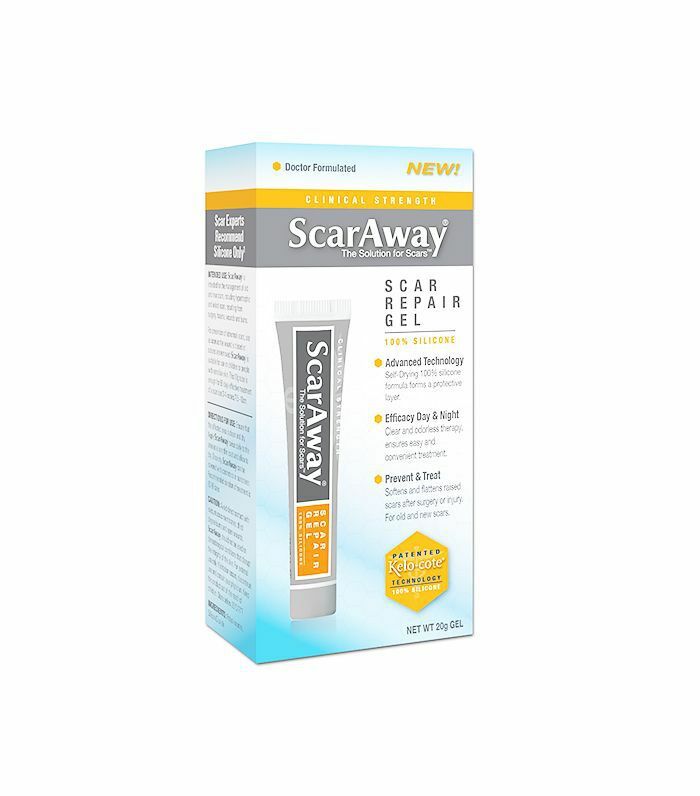 Try a scar therapy product like Scar Away Repair Gel, a self-drying gel targeted to soften and flatten hypertrophic scars so the affected skin appears flatter and more normal in color. 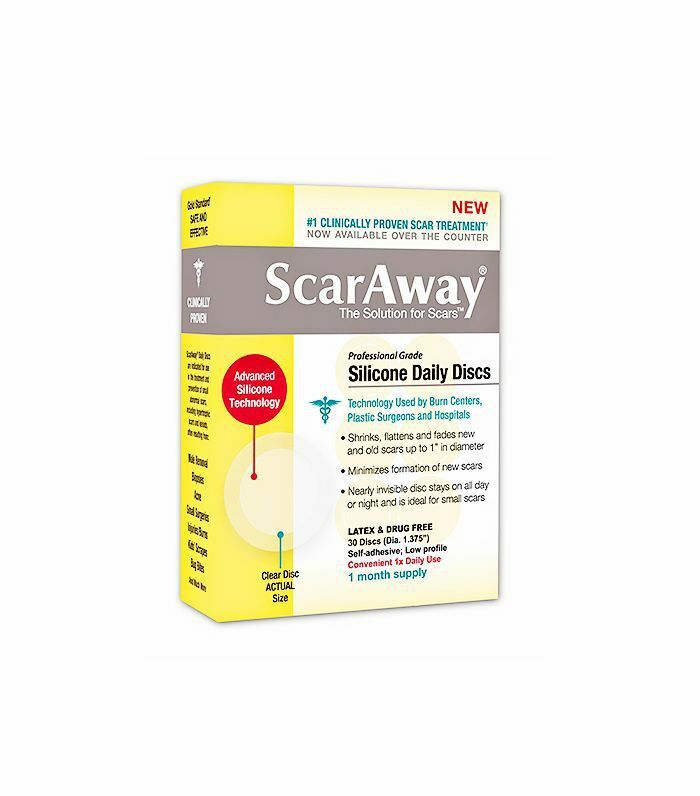 Or you can opt for Scar Away Silicone Daily Discs, which is even easier thanks to curling iron burn-sized silicone discs that shrink, flatten, and fade scars. Simply apply the clear disc to the area for all-day healing. Most curling iron burns happen because of rushing or slippery fingers. Use extra caution when curling hair around the hairline and neck, use a curling iron with a no-slip grip, or purchase a textured heat glove to minimize slipping. Like paper cuts, it’s sometimes the tiniest injuries that hurt the most. Be careful out there! Have you ever burned yourself with a curling iron?